The A State of Trance 600 madness is about to start! But a world tour isn’t complete without the sounds of an official anthem. 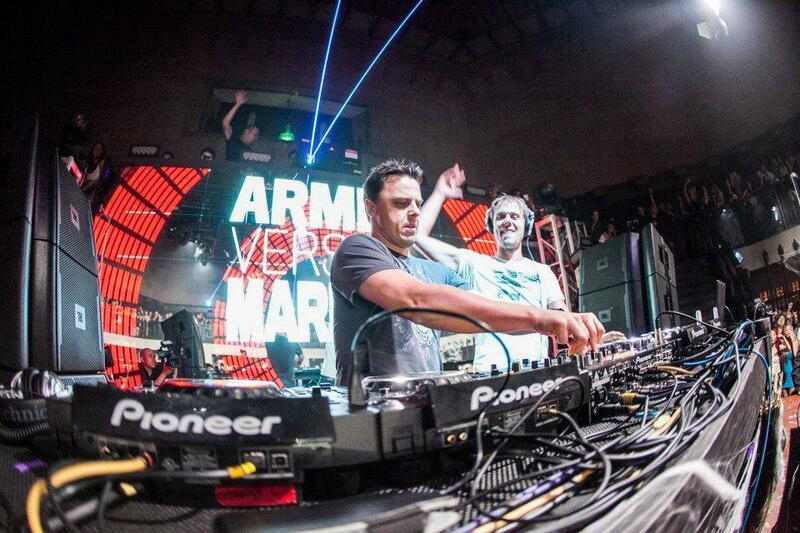 And so, Armin van Buuren teamed up with Markus Schulz. The track they produced together is called “The Expedition” and is now exclusively available on Beatport!